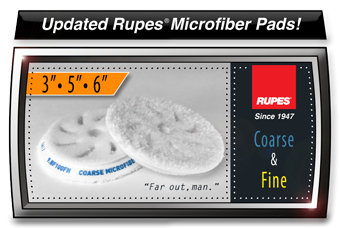 Welcome to Buff Daddy! 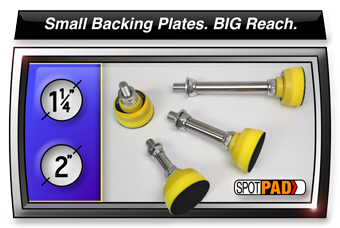 As you browse our fact-filled site, you'll quickly realize that not only do we sell fantastic tools and products from world-class brands... we also understand the technical aspects of each and every item listed within the site. 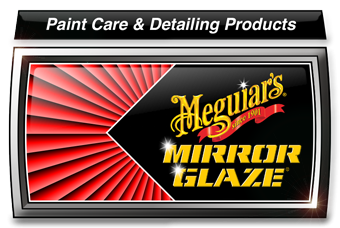 Proprietor Kevin Brown was raised on Meguiar's, so of course we sell this iconic American brand. 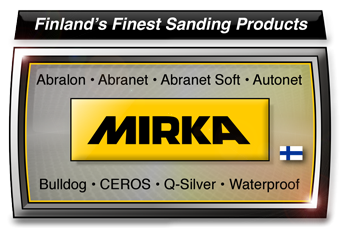 We sure do love our Finnish-made Mirka sanding products & tools, and have been a dealer for well over 20 years. 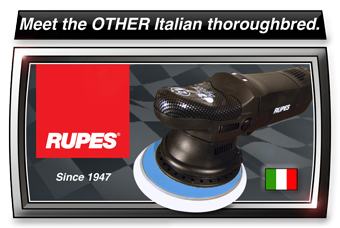 Kevin was the first in North America to sell the Italian-made Rupes line of BigFoot machines, pads, & buffing gels. 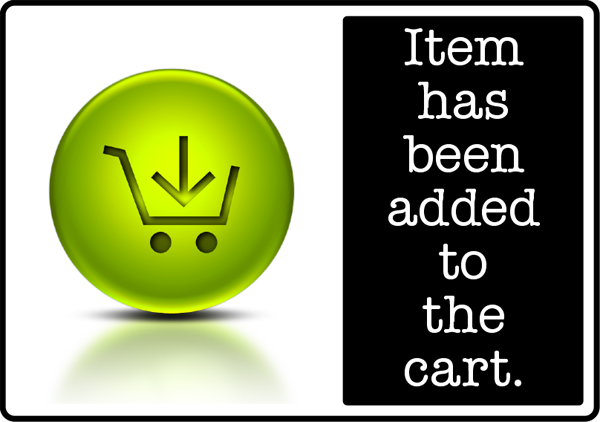 We are also an authorized Prevost® air hose, coupler, & fittings dealer. 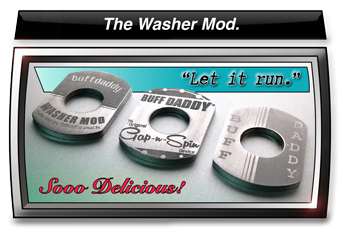 Take some time to browse buffdaddy.com, and should you have any questions, contact Kevin directly.